Wow! 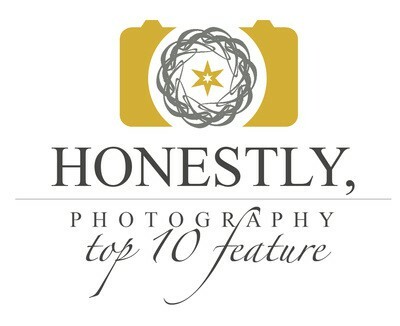 I’m thrilled to be selected as one of the Top 10 on Honestly, Photography! 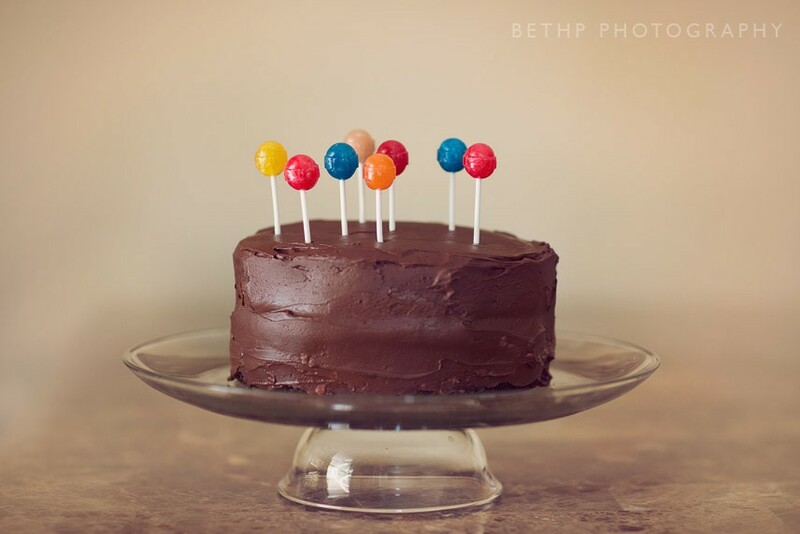 Their amazing blog helps provide inspiration and community to photographers all over the world. I love their tagline – “Inspiration is found in the world around us.” What an honor to help provide inspiration. I know I owe a lot to others as they inspire me! Adorable!!! 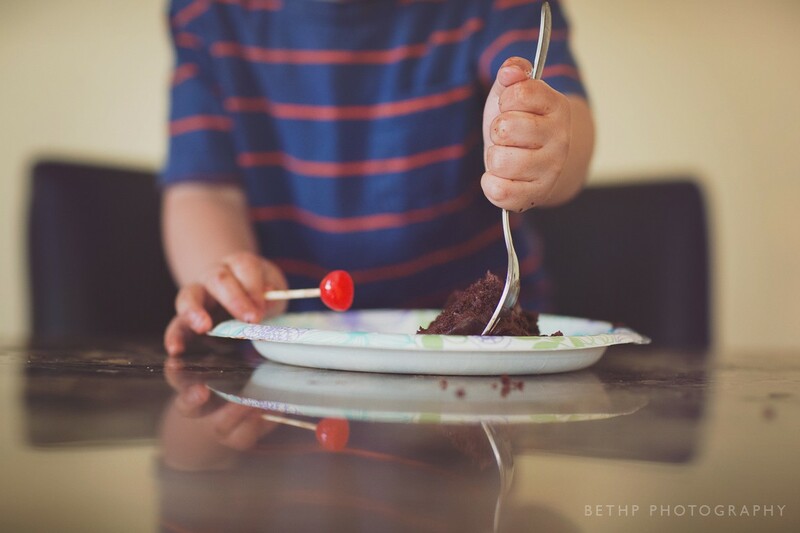 He’s really in to that cake and the dum dum is already a hit!!! !